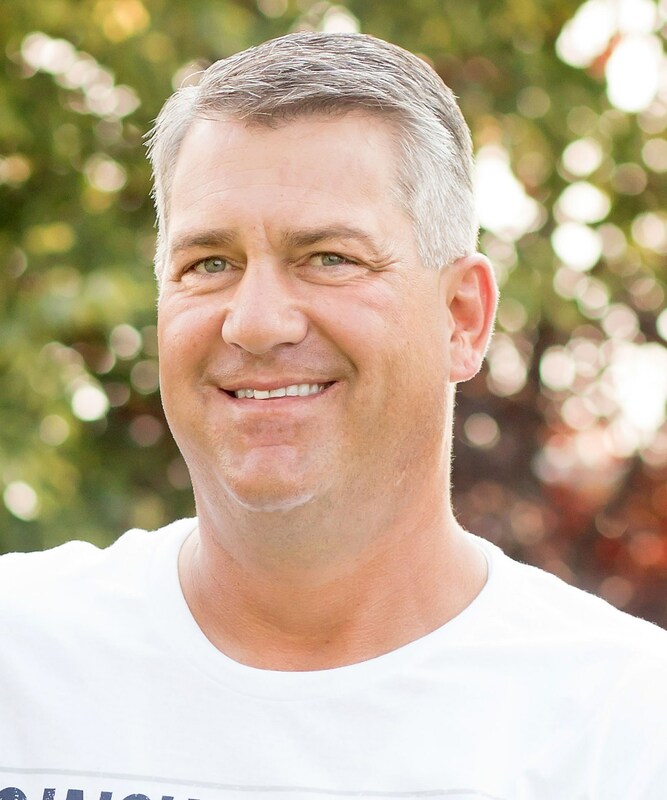 MURTAUGH – Casey Martin Adams, a 45-year-old resident of Murtaugh, passed away Wednesday, April 3, 2019, at his home. Casey was born December 22, 1973, in Twin Falls, Idaho, weighing in at a whopping 4 lbs. 5 oz. ; a little hard to believe, knowing the size of the man he turned into. He was the son of Larry Adams and Kathy Barkes Adams of Murtaugh. He attended school in Murtaugh where he graduated in 1992. He subsequently attended the College of Southern Idaho with a track scholarship and later served in the Fiji Suva Mission for The Church of Jesus Christ of Latter-day Saints. He married Tiffany Remington in 1996, and they were later sealed in the Idaho Falls Idaho Temple. They were blessed with five wonderful children: Cody, age 21; Kennedy, age 18; Hailey, age 16; Parker, age 13; and the little caboose, Sophia, age 6. They were later divorced in 2018. The funeral will be held at 11 a.m. Thursday, April 11, at The Church of Jesus Christ of Latter-day Saints - Murtaugh Ward, 23709 U.S. Hwy. 30, with Bishop Randy Brown officiating. Burial will be in Basin Cemetery in Oakley. Friends may call at the church from 6 until 8 p.m. Wednesday, April 10, and from 10 until 10:45 a.m. Thursday, prior to the service.